My new favorite tea. 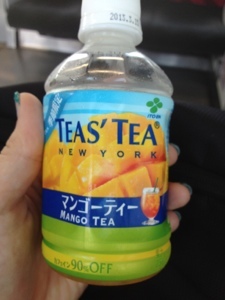 Mango tea! Now available in vending machines all around you in Japan!